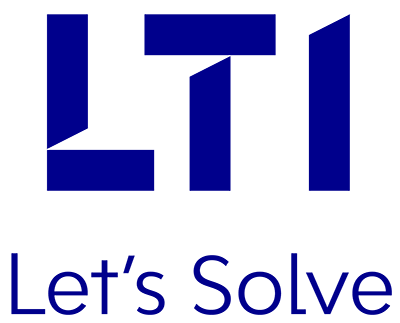 LTI provides comprehensive Oracle solutions and applications ​​​​encompassing smart sensors, connected assets, real-time visualization and advanced analytics. With today’s announcement, LTI and Oracle will leverage their technical and domain expertise to deliver following innovative solutions Visual Cargo for fleet safety and shipment tracking with enriched customer experience. This solution replaces telematics devices installed in trucks with a mobile solution leveraging sensors. Smart Water Processing, a water de-ionization solution that connects scattered filters, customers, manufacturers and technicians to provide preventive water purification while optimizing inventory and lowering operational costs Time out of Environment, a solution measuring the cumulative time a cold storage item (refrigerated and/or frozen) is out of its native or base storage condition throughout the course of its life Heavy Assets Management, a solution that provides asset tracking and monitoring tools to enable the monitoring of utilization of assets, fuel consumption, proactive maintenance and survival probability. The solution reduces operating expenses to help improve business profitability. Industrial Pump Optimization, that allows complete control of pumps installed at remote locations. The solution provides direct visibility of operating to perform predictive and prescriptive maintenance.